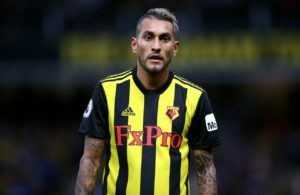 Watford technical director Filippo Giraldi has suggested Roberto Pereyra could end up playing at a big club like Chelsea at some point in the future. 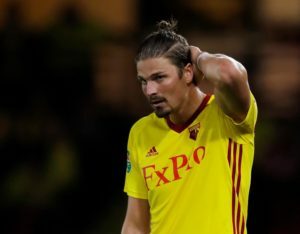 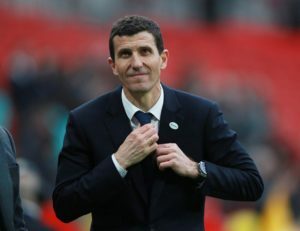 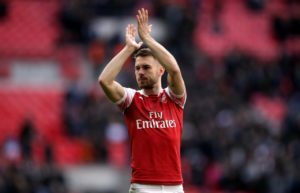 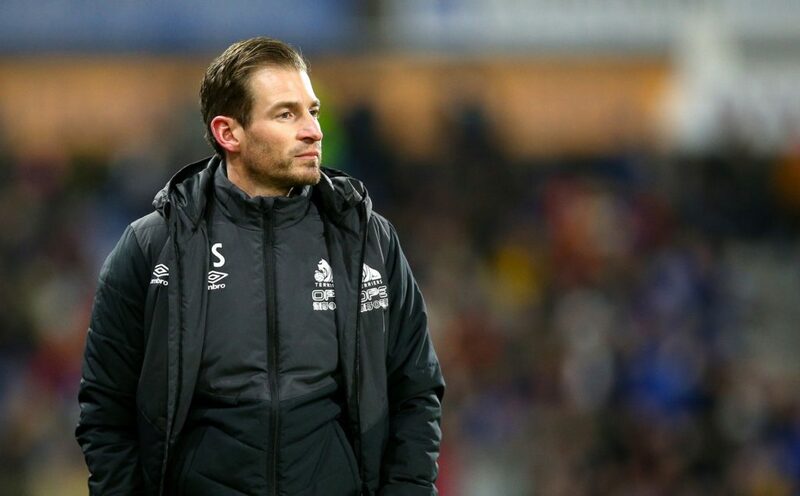 Watford's Sebastian Prodl says Javi Gracia's presence at the club could lead to him exiting in the summer. 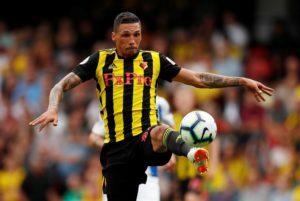 Jose Holebas says Watford can win the FA Cup this season and secure a place in next season's Europa League. 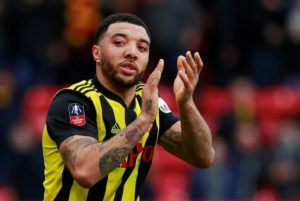 Hayden Mullins is adamant Watford have a 'real chance' of beating Manchester City in the FA Cup final. 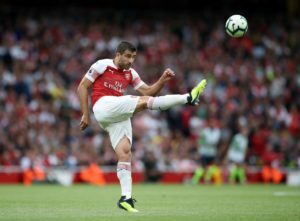 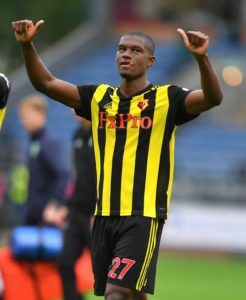 Watford defender Christian Kabasele says he is happy to bide his time as he bids to secure a regular place back in Javi Gracia's team. 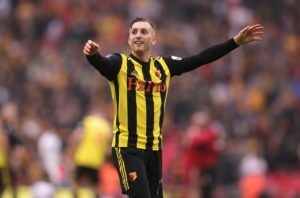 Watford's Gerard Deulofeu reportedly remains determined to join AC Milan after agreeing a pact with the Pozzo family. 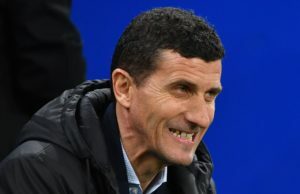 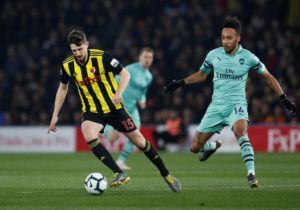 Watford right-back Kiko Femenia has paid tribute to striker Troy Deeney and claims he deserves to play in the FA Cup final. 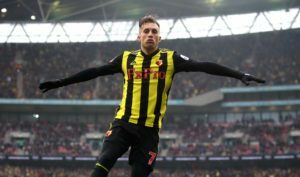 Gerard Deulofeu insists he is concentrating his efforts on Watford but has refused to rule out a move away in the summer. 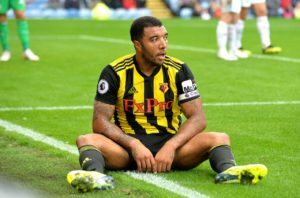 Troy Deeney claims to have suffered racial abuse on social media in the aftermath of Watford's stunning FA Cup semi-final victory over Wolves. 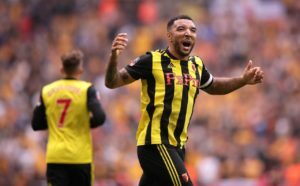 Watford striker Troy Deeney believes the only way is up for the Hornets after they stunned Wolves to progress to the FA Cup final. 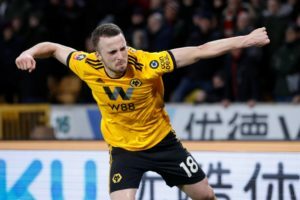 Diogo Jota was crestfallen after Wolves 'wasted' the chance to reach the FA Cup final but says they can finish the season strongly. 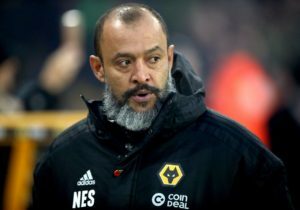 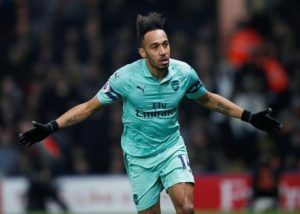 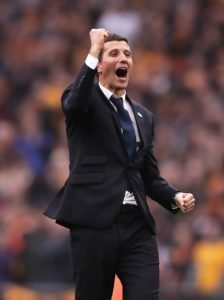 Nuno Espirito Santo says Wolves will come together as a group to deal with the bitter pain of losing the FA Cup semi-final against Watford.